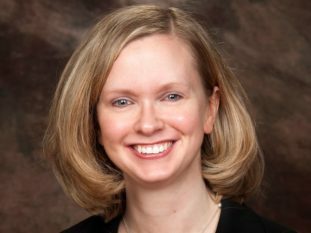 Clinical Assistant Professor Colleen Boraca was recently featured in “Breaking Down Barriers to Housing,” an article on Loyola University Chicago School of Law’s website that highlights alumni who are working to address issues contributing to homelessness. Professor Boraca directs the NIU Health Advocacy Clinic, located at Hesed House, the second largest homeless shelter in Illinois. At the clinic, NIU Law students represent clients who are homeless or in serious danger of becoming homeless, often due to their legal challenges.